2014-2015 National American Miss Jr. Pre-Teen Queen Tatum Pearlman had fun at the Oregon state pageant! 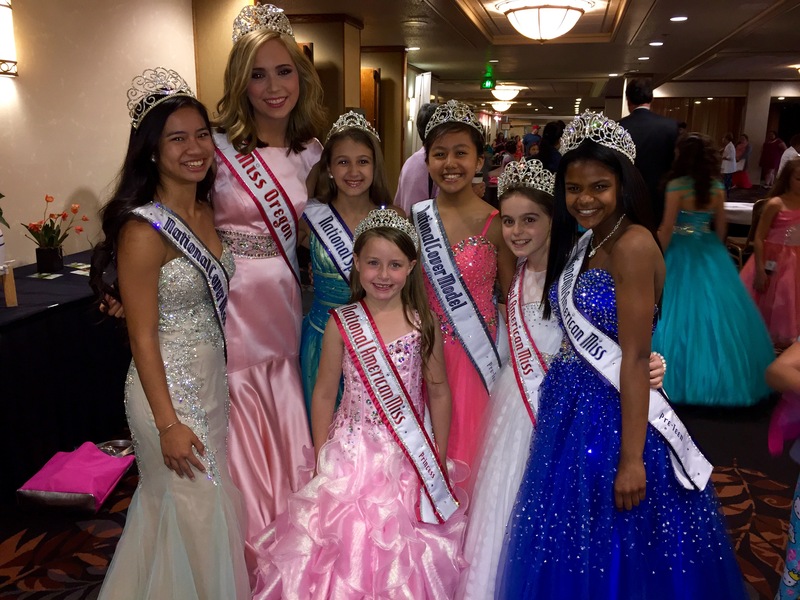 know a whole new group of friends but got to see a great group of title holders crowned! 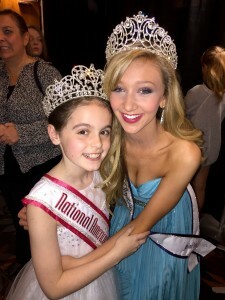 Author Matt LevertonPosted on May 28, 2015 Categories Jr. Pre-Teen, National Queen, oregon, Pageant Stories, RoyaltyTags at, helped, jr, nam, namiss, national, oregon, pageant, pageants, pearlman, pre, queen, state, tatum, teenLeave a comment on 2014-2015 National American Miss Jr. Pre-Teen Queen Tatum Pearlman had fun at the Oregon state pageant!